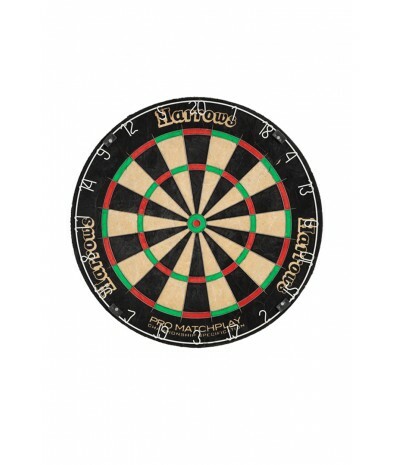 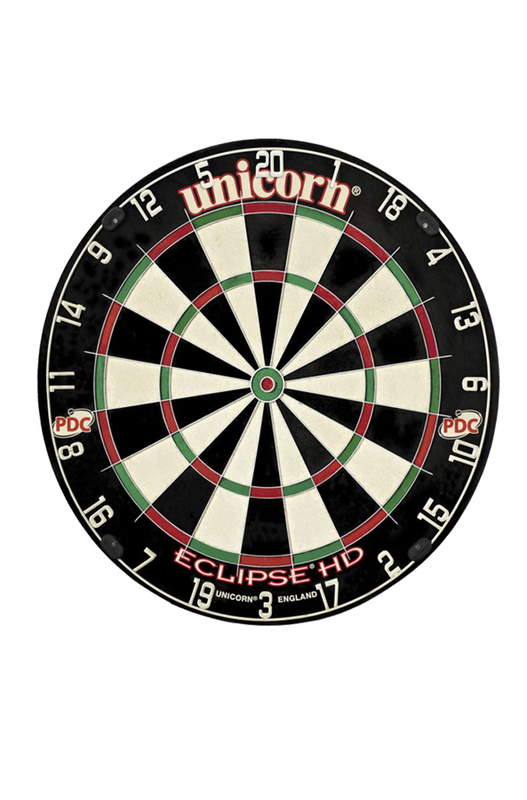 Tournament tested under extreme match play conditions this board has proved to be the Player Choice. 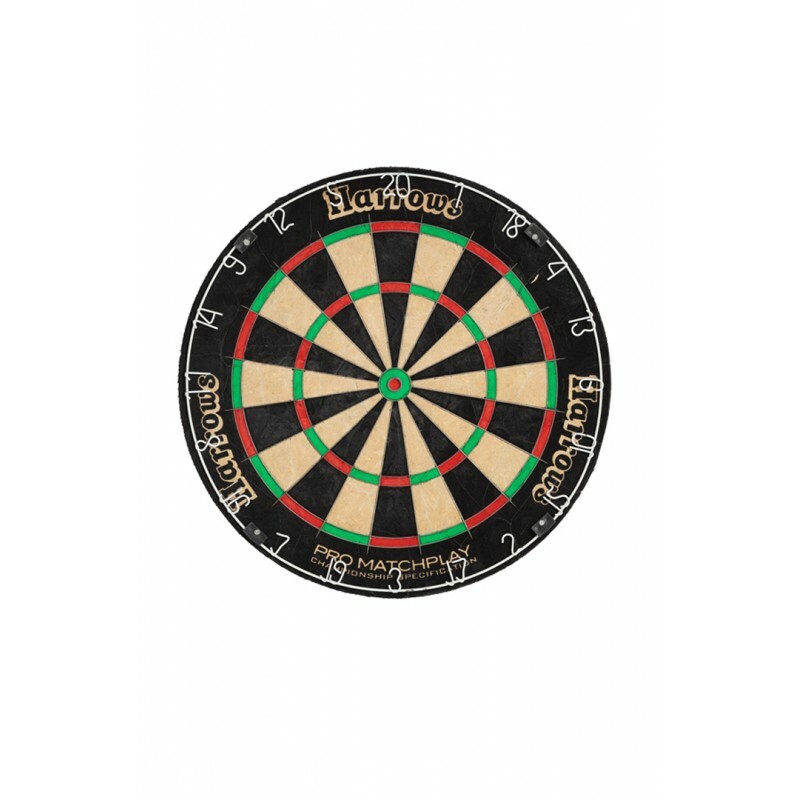 Manufactured to International Tournament Specifications, this high density, staple free bristle board, features knife wire dividers, low glare number ring and is truly the ultimate no bounce-out concept. 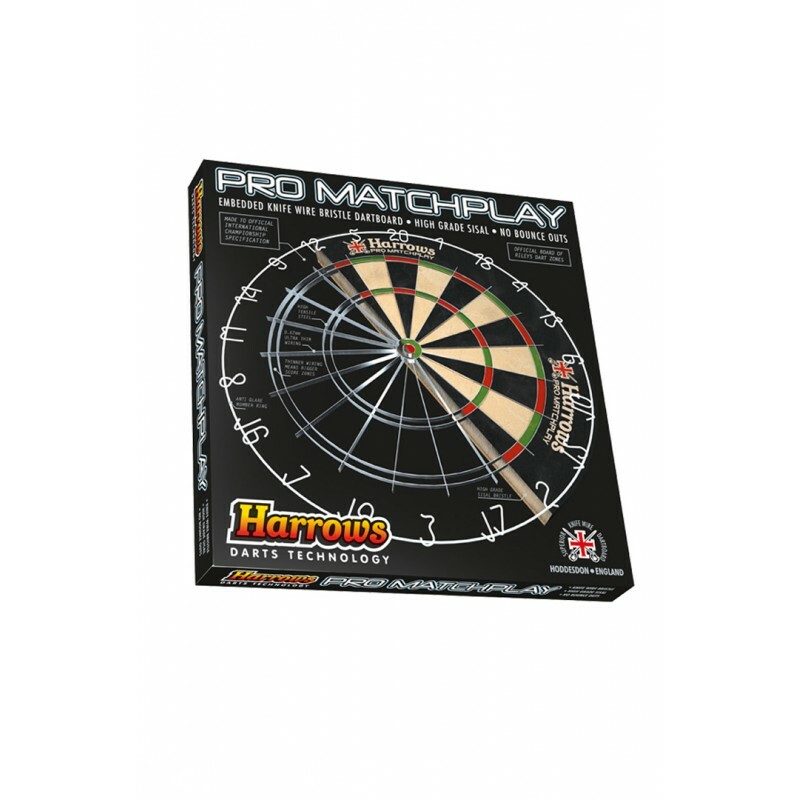 Tournament tested under extreme match play conditions.